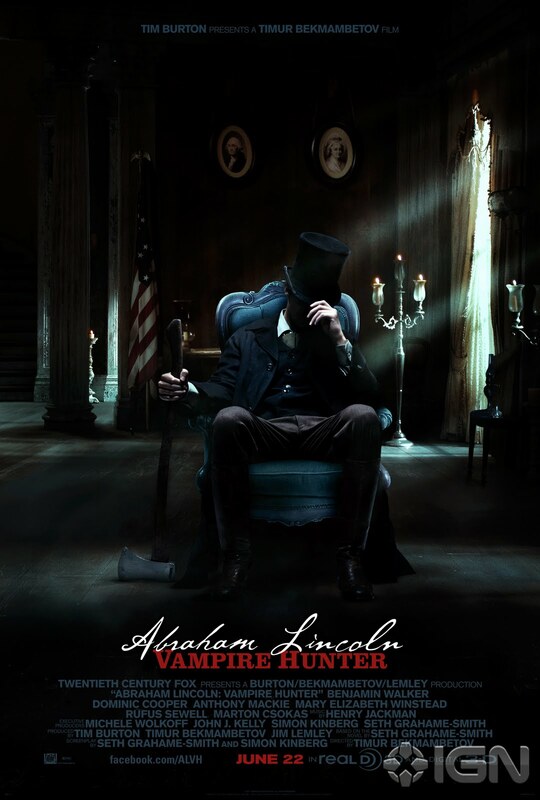 The movie Abraham Lincoln Vampire Hunter: trailer, clips, photos, soundtrack, news and much more! 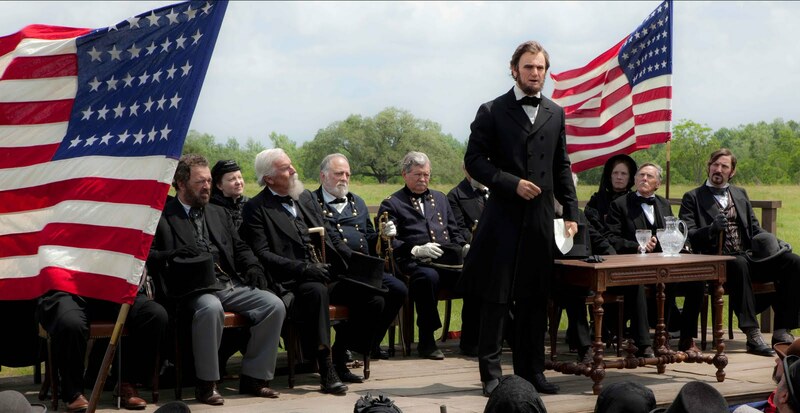 What do you think of the theme song of Abraham Lincoln? A bit weak and monotonous, nope? 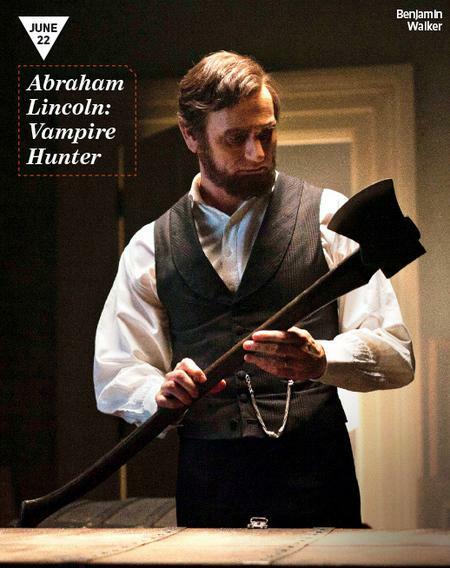 Abraham Lincoln – What do you hate? 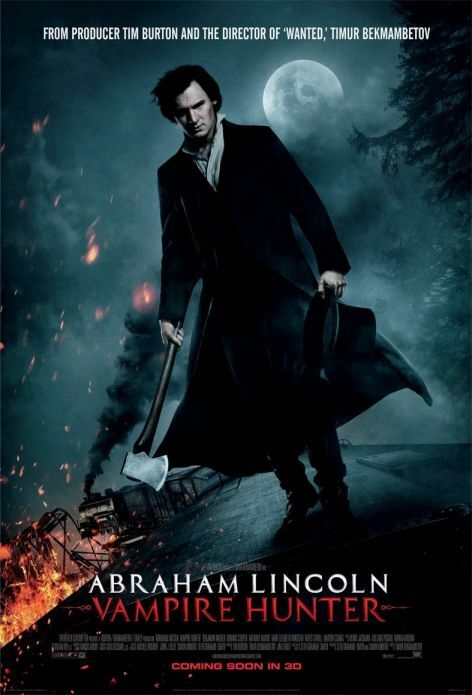 Abraham Lincoln – I presume you know what I can do with this axe? 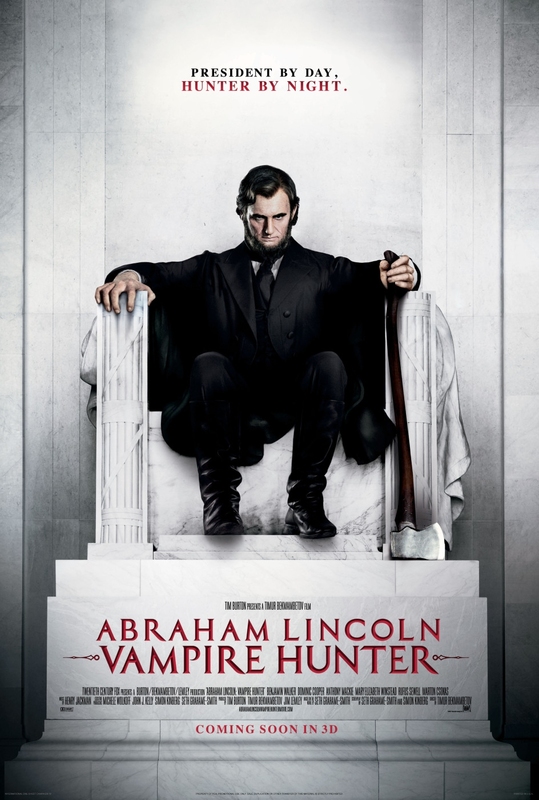 Abraham Lincoln is a force of nature, those vampires can’t beat him! 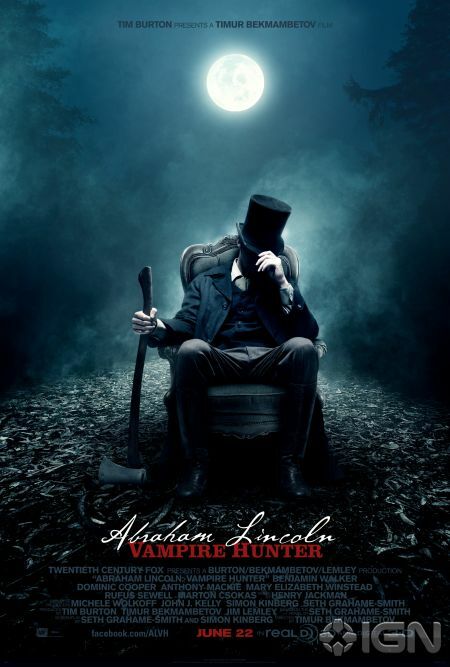 The vampires want to rule mankind, but fortunately Abraham Lincoln is here to remind them that mankind is the dominant species on earth! 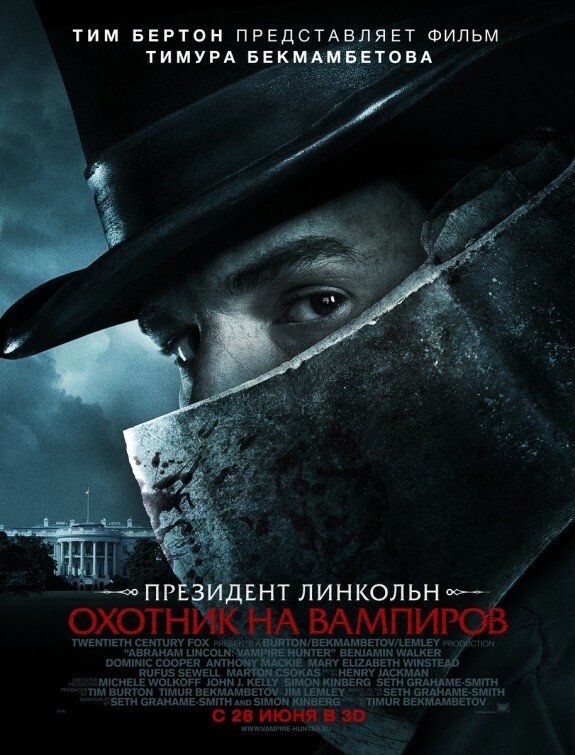 The film is starring starring Benjamin Walker as Abraham Lincoln, the American president who made his mission to eliminate vampires. 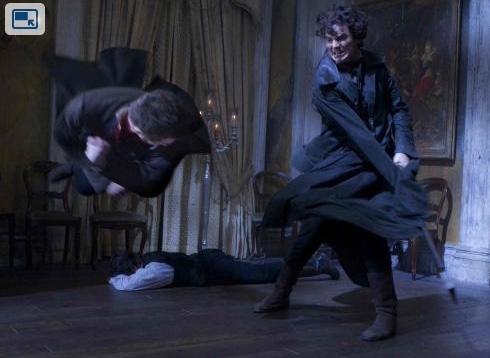 There is darkness everywhere, but only the living can kill the dead! 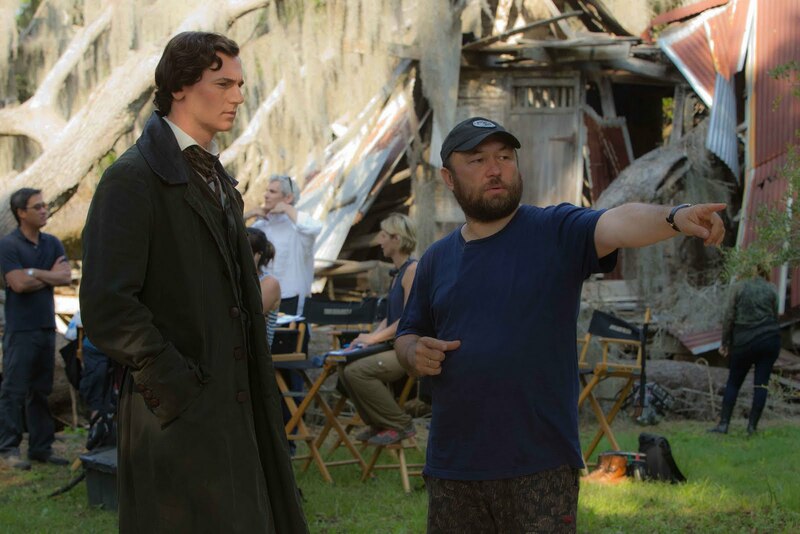 The film will be released in theaters on June 22, 2012. 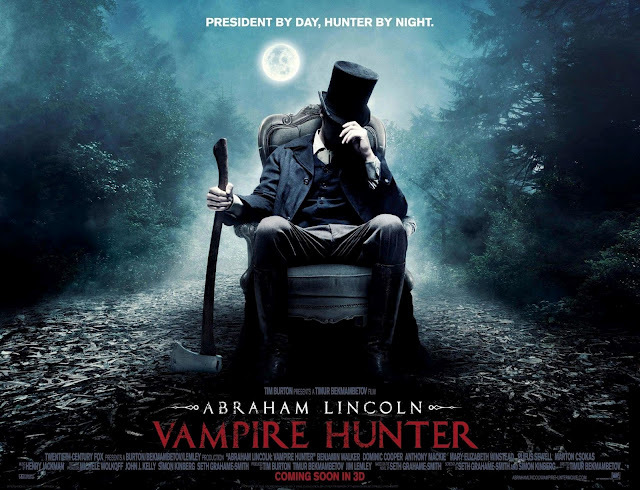 President by day, hunter by night. 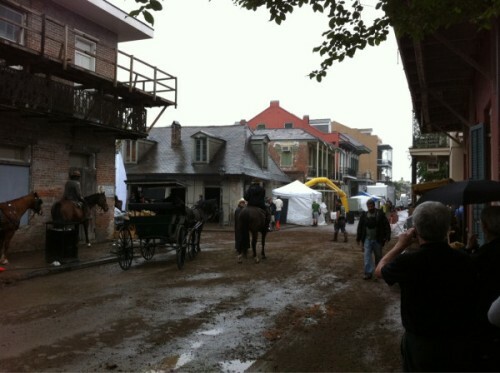 The release date of Abraham Lincoln Vampire Hunter is set for June 22, 2012. 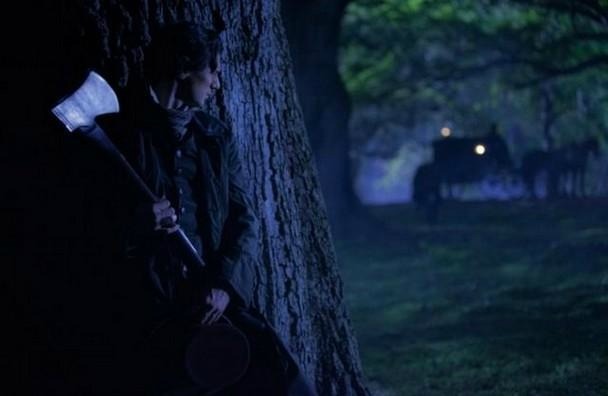 Can one use any axe to kill vampires? 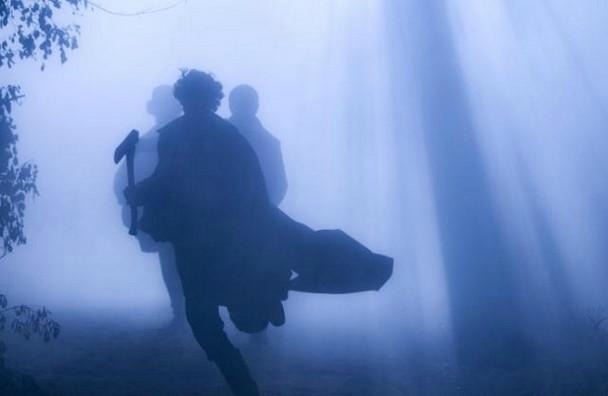 Or do you need a silver axe? 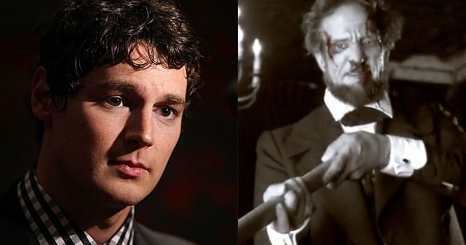 Benjamin Walker really looks like Abrahama Lincoln! 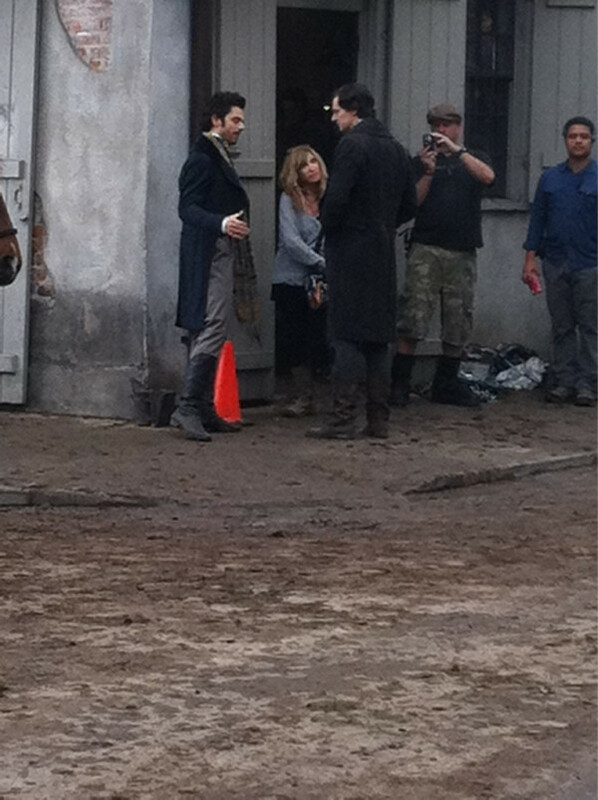 You may recognize Dominic Cooper as Henry and Benjamin Walker as Abraham Lincoln.